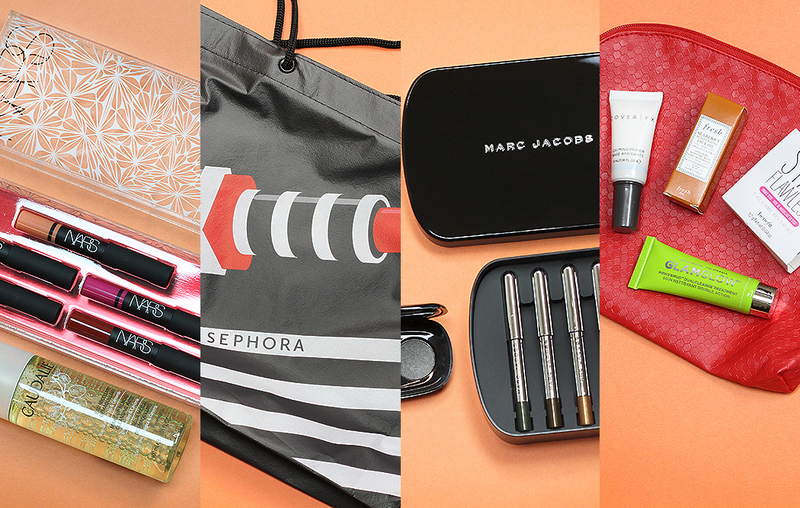 Sephora VIB Rouge, listen up! 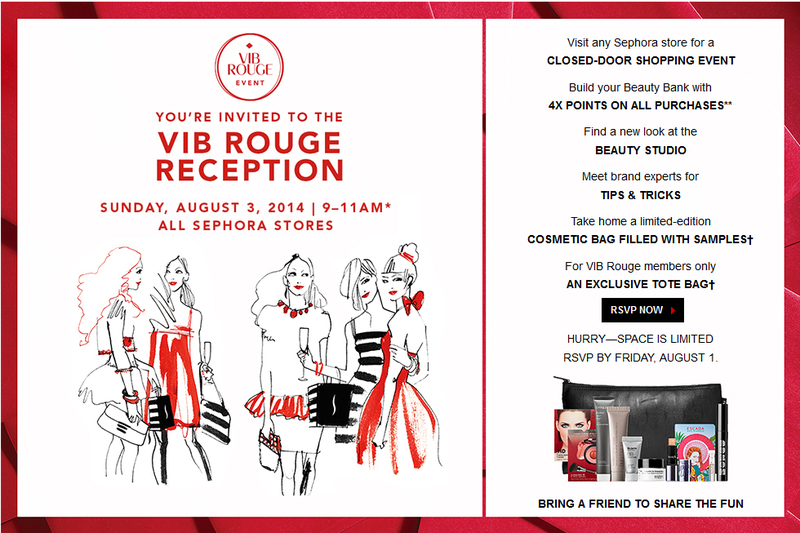 We’re all invited to the VIB Rouge Reception this weekend! Scroll down for more info!